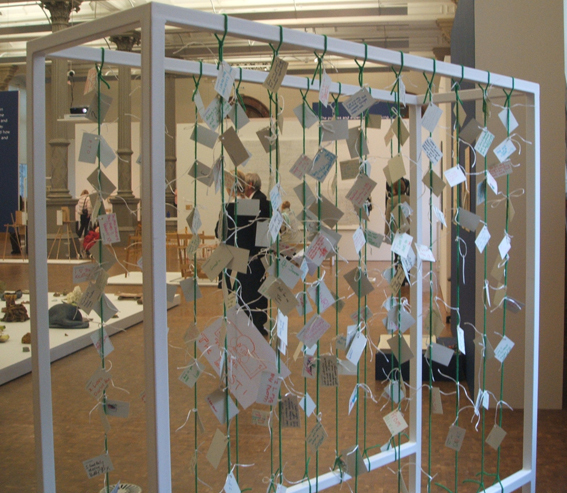 This Analogue dialogue was between Helen Carnac, maker and curator of the Taking Time: Craft and the slow revolution exhibition, Deirdre Figueiredo, director of the exhibition organisers Craftspace, and Russell Martin, and was recorded at the first exhibition venue, Birmingham Museum and Art Gallery. The dialogue covers a lot of ground surrounding notions of feedback and response, both within making practices and objects, and as a consequence of the need for audience feedback on a publicly funded exhibition. Beginning with the work of Amy Houghton – a new commission comprising a typewriter connected to a computer monitor, where pressing the keys slowly effaces a manuscript document displayed on the screen – it ranges through the embodiment of exhibition viewing and audience experience, broadening to a wider view of feedback within artistic practice. The dialogue also concerns itself with an attendance to the materiality of the exhibition – something which, to judge from some of the feedback, has been lost on some of the show’s audience – and how experience makes culture. Finally, we talk about Craftspace as an organisation with it’s own practice, and how the Taking Time fits with this. We also mention specifically the work of David Gates and the collaboration between Paul Scott and Ann Linneman. 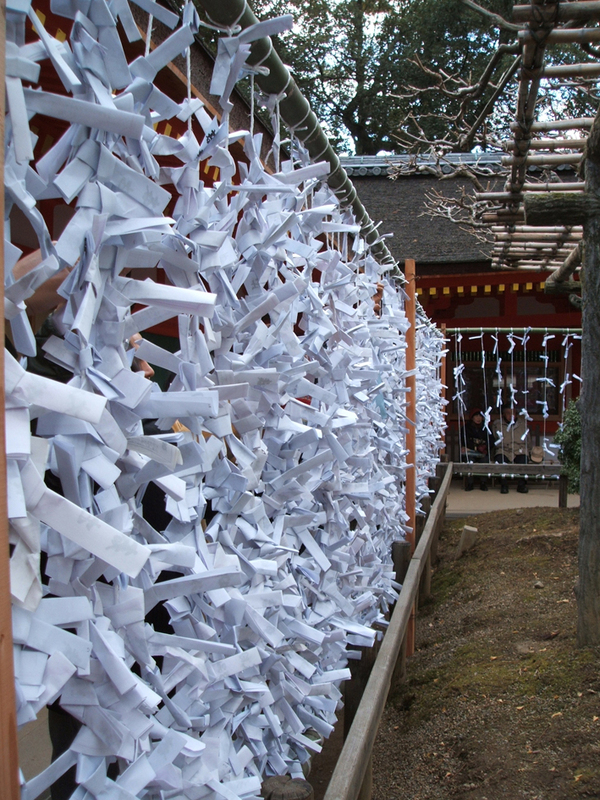 To begin, we talk about a Japanese prayer frame.